imAndystorm.com. Singapore Lifestyle. Travel. Food. 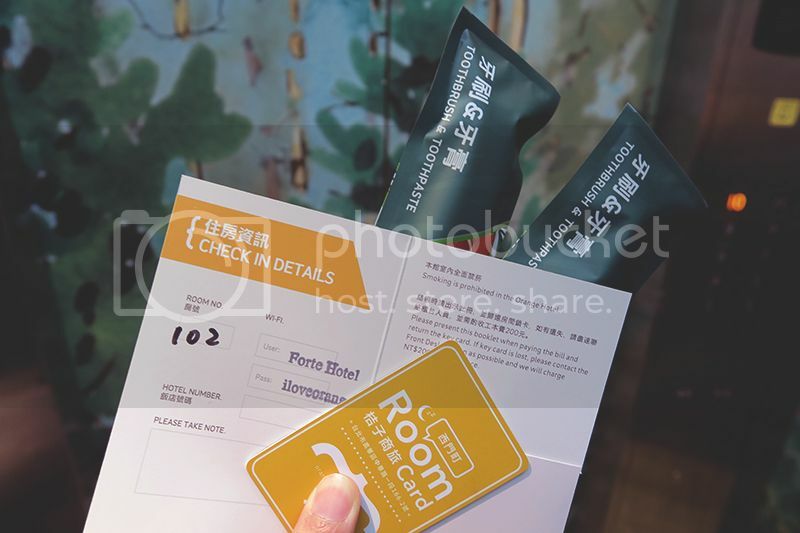 : 台湾: My stay at Orange Hotel, Ximen! 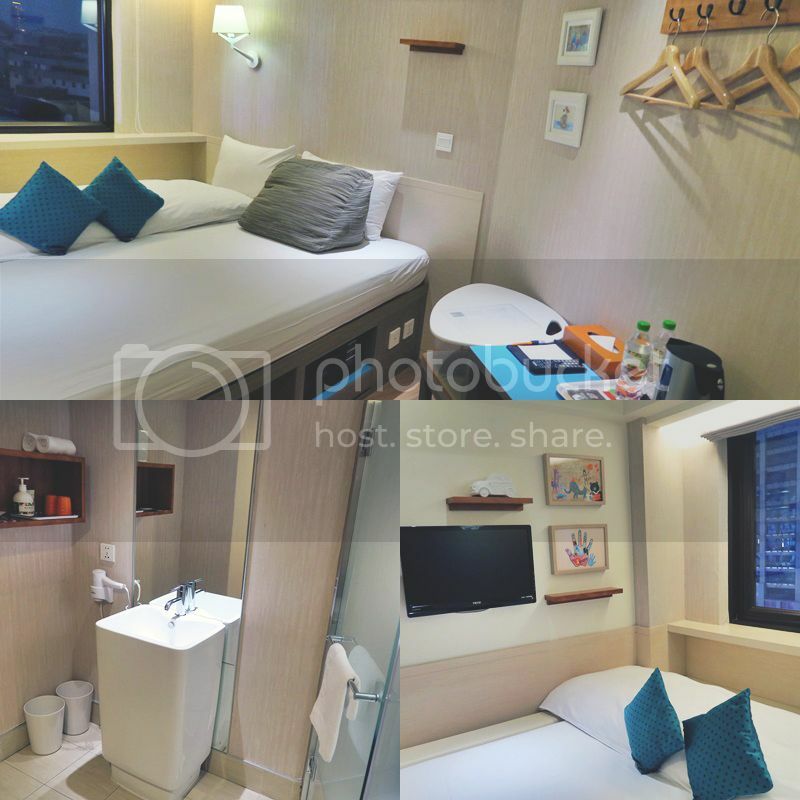 台湾: My stay at Orange Hotel, Ximen! If you have been following me on my social media, you would know that i just came back from Taiwan a couple of weeks back and before i officially start my travelogue (wait, i haven't even finish my Bali one! Opps.) 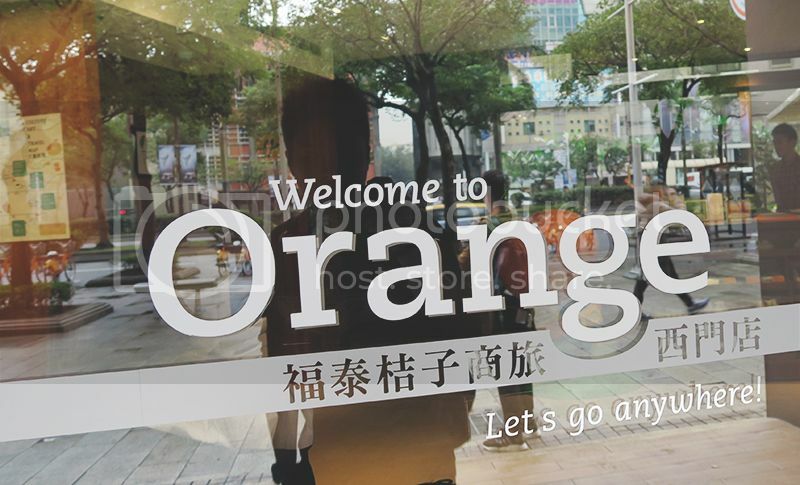 Anyway, let me share more about my stay in Taipei which was sponsored by Orange Hotel. To sum up my Taiwan itinerary in short, it was a 7D6N trip and i spent 1 day at Cingjing, 1 day in Taichung and the remaining 5 days in Taipei. I think when it comes to deciding on accommodation, the most important questions that you would ask yourself is definitely the location and the rate. As for me, other than the two mentioned factors, i would also read up on reviews to determine if the hotel is worth staying/ paying for. 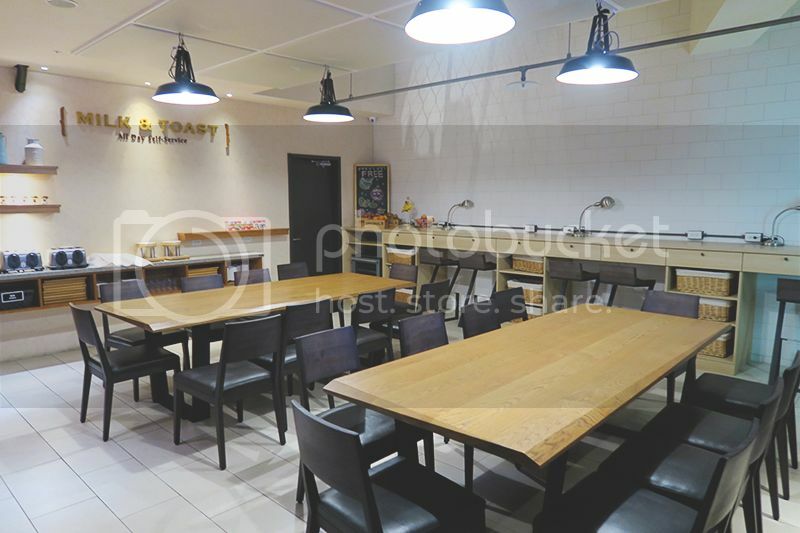 I have come across hotels which are affordable, good location but based on the reviews, the facilities are not well maintained or lousy service from the staffs etc. 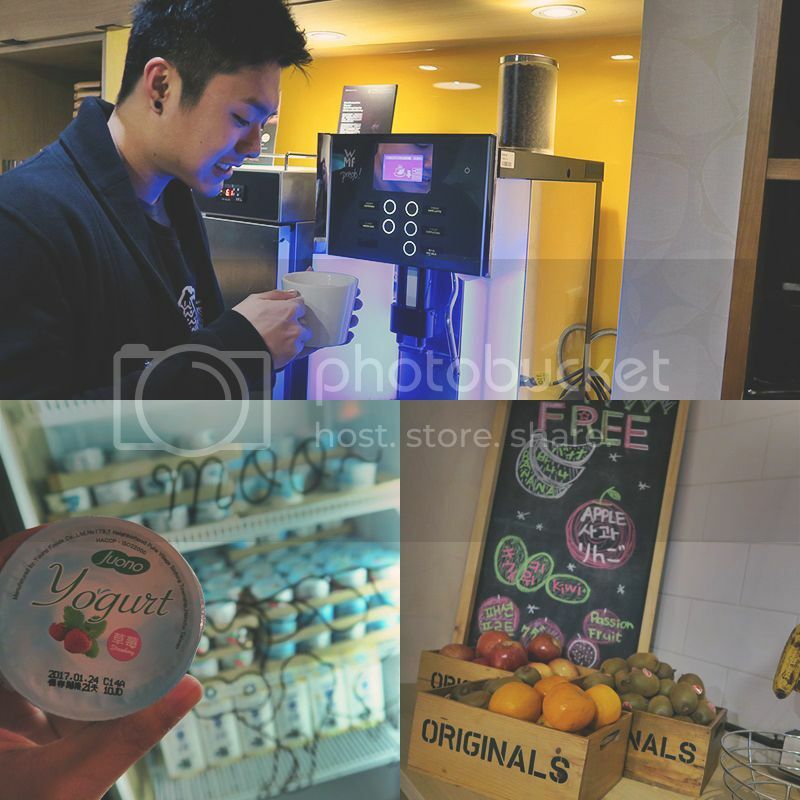 Ok, let's not digress further since the main point of this post to share more on my stay at Orange Hotel, Ximen. 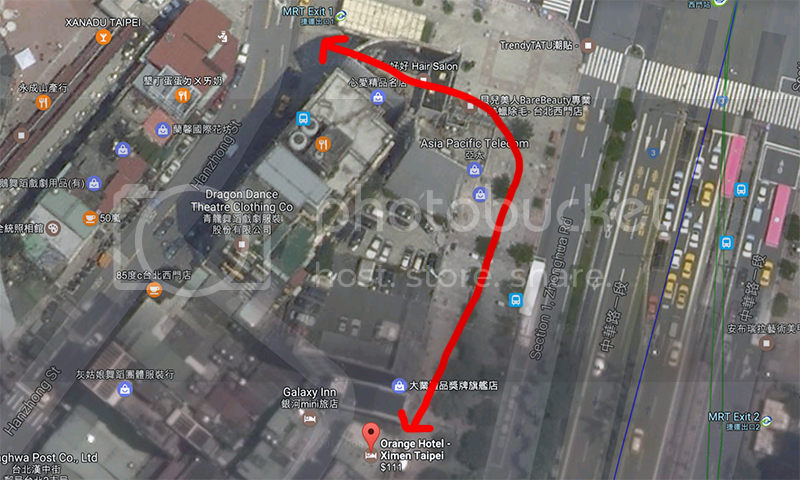 Orange Hotel has a total of 7 hotels in Taiwan, of which 4 are in Taipei and the others located in Taichung, Chiayi and Kaohsiung. 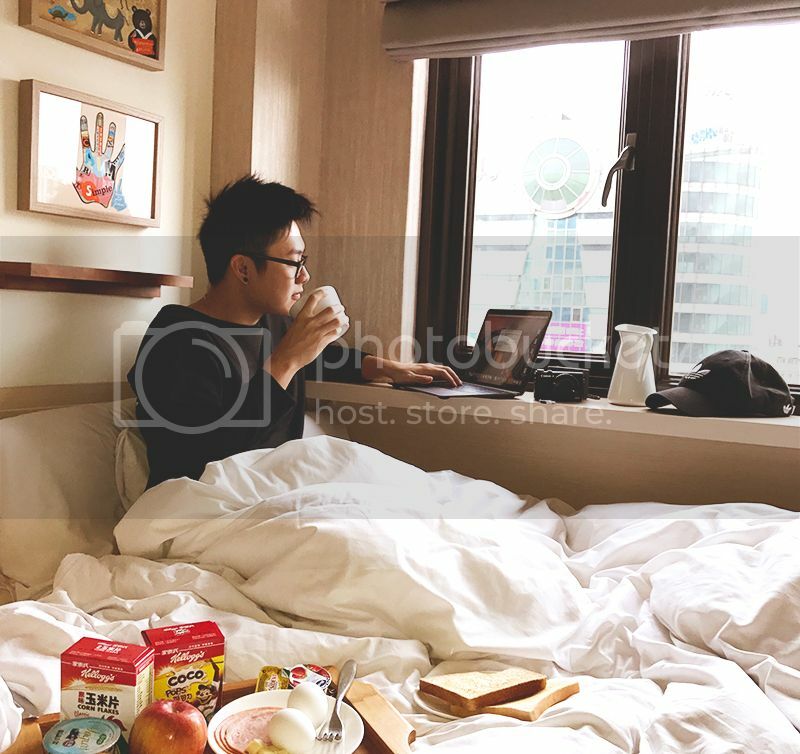 What's really good about these hotels is that they are all located at prime locations, just minutes away from famous landmarks/ night markets. 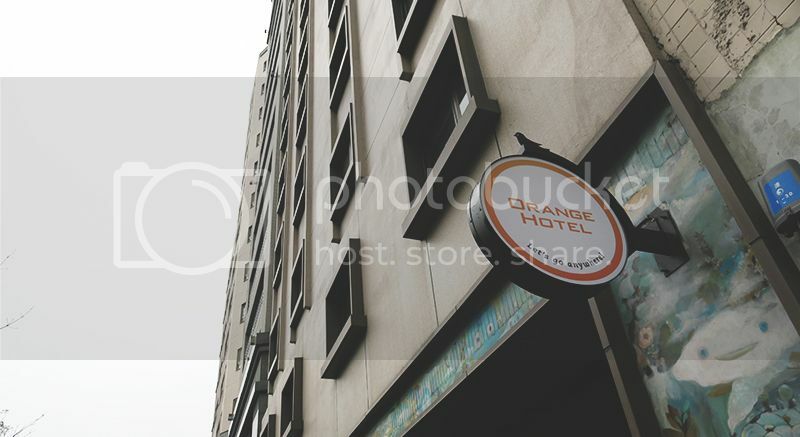 The orange hotel that i stayed is just across the famous Ximending street. ...and it's just a 5 mins walk (or even lesser!) to the nearest train exit (1)! 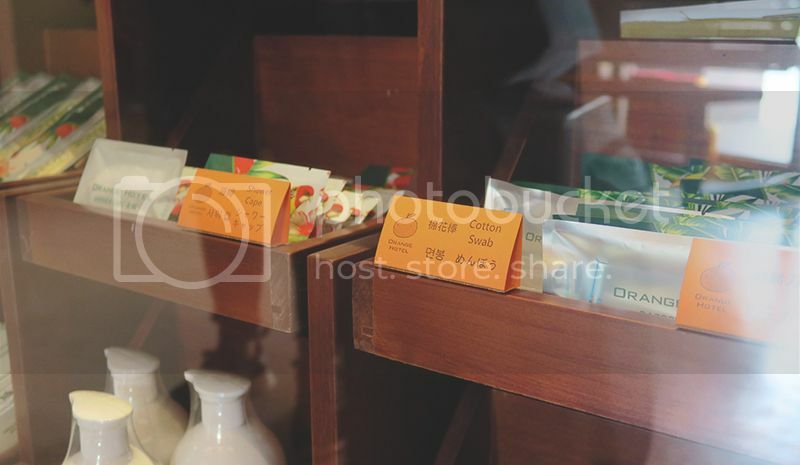 In conjunction with the eco-friendly beliefs, there will be no toilet amenities like soap, tooth brush etc available in your room but instead, you can ask for them at the check-in counter. I thought it was a rather good idea because you only take/ ask for what you need and they would not need to replenish for you every day. Psst. You can't exactly bring up your food/ breakfast and have it on your bed. Overall i'm really pleased with my stay in Orange Hotel, Ximen and i'm quite sure the rest of the Orange hotel is just as good or even better (I'm not saying this because my stay was sponsored but because i really enjoyed my stay there) The staffs were friendly and greeted everyone with a smile regardless if we were entering or exiting the hotel.